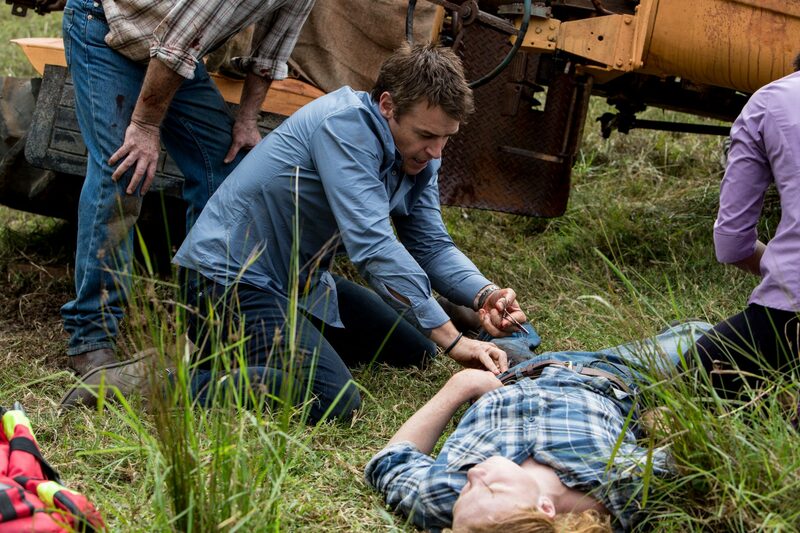 Sky Deutschland has acquired Australian primetime medical drama The Heart Guy. The Essential Media-produced series will air on all German-language Sky 1 pay TV feeds in Europe following the deal with FremantleMedia International (FMI). In Australia, the Nine Network show (known locally as Doctor Doctor) attracted a debut audience of 2.2 million in September 2016 to become the territory’s top-rated new drama of the year. The Heart Guy follows a rising star in Sydney’s heart surgery ranks, who is forced to return to his home town and become a local doctor after his world comes crashing down. Sky’s German pay TV business recently bought all five seasons of women’s prison drama Wentworth.